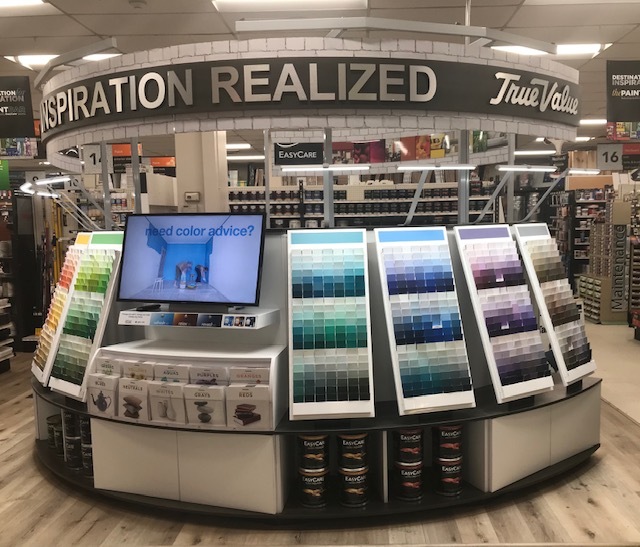 We understand that paint can bring life and excitement to houses and other items, and were happy to offer high quality and long lasting products to help you express yourself. 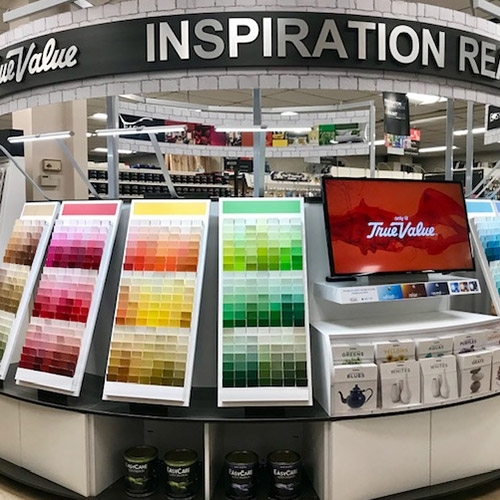 True Value of Litchfield also carries True Value’s own Easy Care Ultra-Premium Acrylic Latex, which was recently certified as asthma and allergy friendly by the Asthma & Allergy Foundation of America (AAFA) and the Allergy Standards Limited (ASL). Click here to read about this! 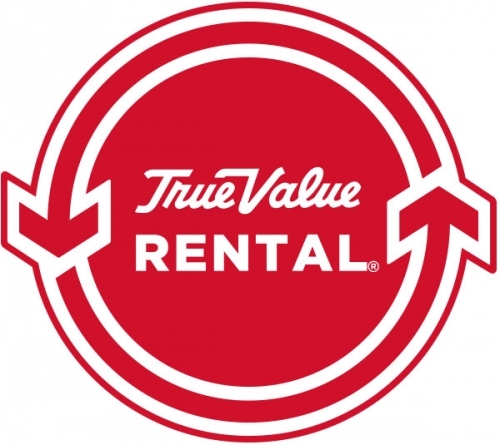 Come to True Value of Litchfield because we are a one stop shop for all of your paint needs. From brushes and rollers to buckets and rags, start your projects here with our help! 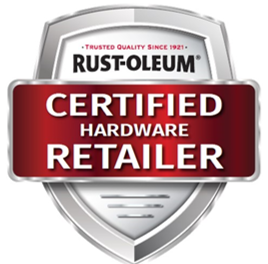 Paint Products You Know, From a Name You Can Trust!